It looks like a bat, sweeping, turning. But it’s actually the new super-secret Air Force stealth drone. CNN has learned this unmanned spy plane is designed to fly for up to 24 hours behind enemy lines in countries like North Korea, Iran, and Syria. 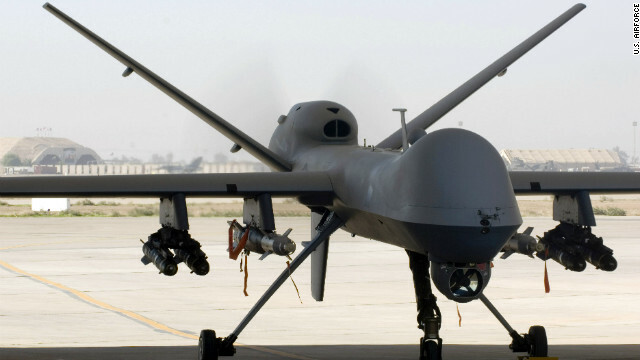 A U.S. military drone strike in southern Somalia killed two suspected Al Shabaab members, two U.S. officials confirm to CNN. One of those killed was described by one of the officials as Anta, considered a top technical and explosives expert for the al Qaeda-affiliated group. He was "a person of interest we had been tracking," the official said. The other individual killed was not identified. However, it was not Mohamed Abdikadir Mohamed, said to be one of the most dangerous Al Shabaab commanders and known as Ikrima. 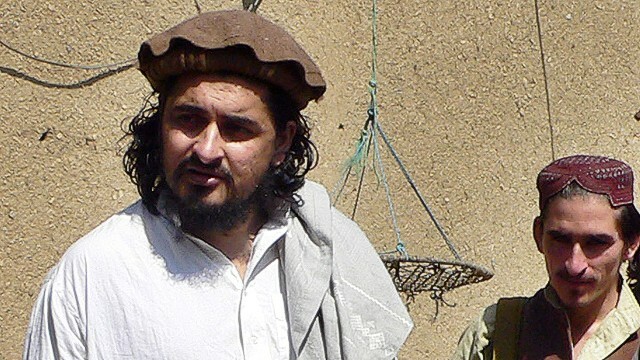 Navy Seals sought but failed to capture him in recent weeks during a raid on his compound. September's deadly shopping mall attack in Nairobi, for which Al-Shabaab claimed responsibility, have raised terror concerns in the region. Is your privacy safe with drones?